I started facial rejuvenation after my successful weight loss. As everyone knows you lose weight from all over including your face. After just one visit I saw a tremendous difference. Not only did it feel wonderful and make me look rejuvenated it also took care of my headaches and also my sinus issues which is a continuous problem. I left there feeling more relaxed than I have felt in a long time. I just wish I had started it during the weight loss. The difference has been remarkable. In fact, I just had someone that I have not seen in about a year ask if I had face work done or a face lift! So, of course I raved about the procedure and gave her the information. 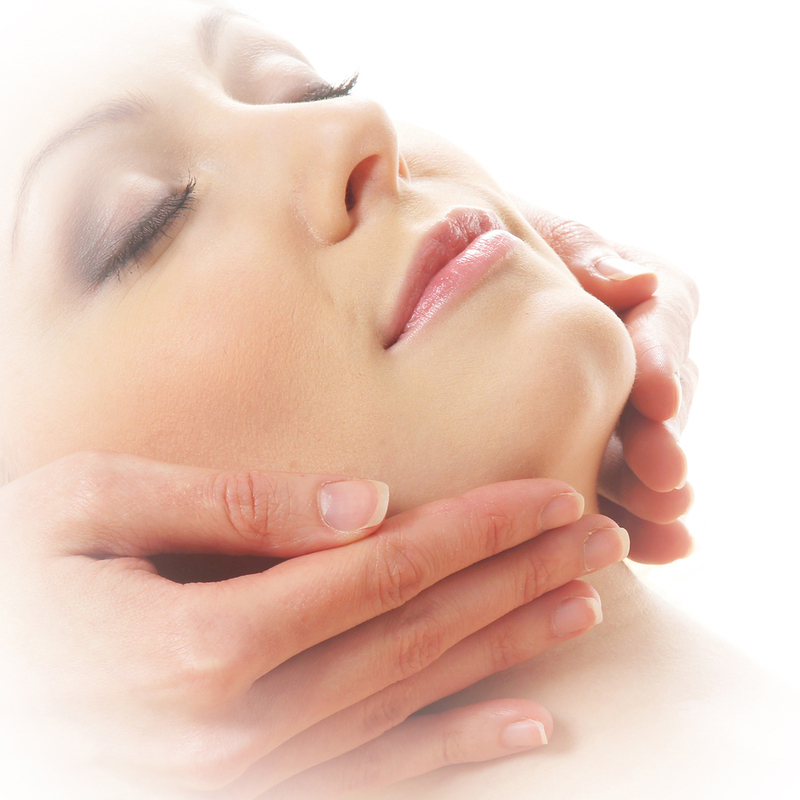 The Energy Light Rejuvenation treatments are amazing! The skin on my face is visibly firmer, plumper (in the right areas) and smoother in texture. Glowing comes to mind! The creams that are used have a heavenly fragrance and the light ‘thingys’ that are used to stimulate my face are barely noticed. Also, Christine gives me a gentle massage when I arrive which allows me to start relaxing to the soft, soothing music that is playing. The acupuncture was the biggest surprise. Not ever having had acupuncture, I didn’t know what to expect. It doesn’t hurt at all, and the results are amazing! I left my first treatment feeling like I could conquer the world! Also, I asked if something could be done to help my hot flashes and IBS during future treatments. No problem! A few additional needles were added and both conditions have improved immensely! During the treatments I ‘zone out’ and then drift away into a light nap. Talk about relaxing! I even prefer these treatments over massage. There are so many benefits and I don’t even feel guilty knowing ‘it’s all about me’! This is an experience that is marvelously different than any most people experience. For me, it is as much a means to reduce stress and enter a zone of relaxation as it is to see and feel my skin and face rejuvenated. There has been no doubt that I look and feel better with each treatment. Cosmetic acupuncture is a centuries old technique used with great success by emperors and other elite in China. Today celebrities including Meryl Streep, Sheryl Crow, Sharon Stone and Renee Zellweger use this exact procedure as a secret to their radiant beauty. 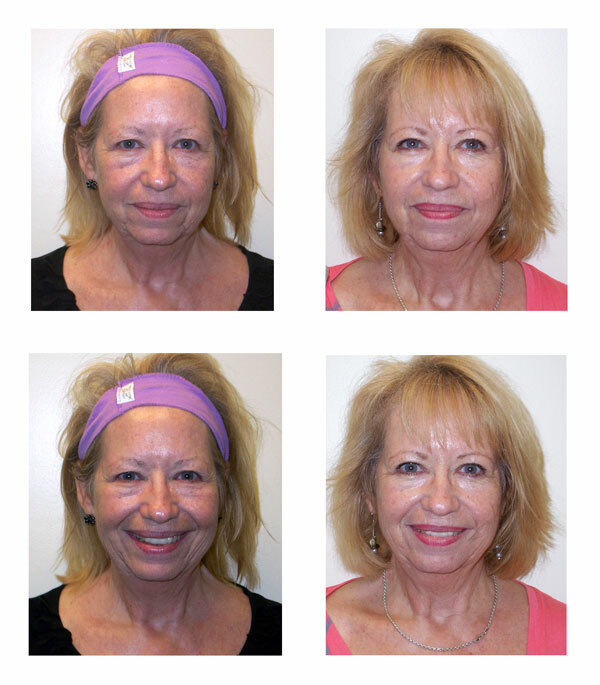 For over 18 years, Dr. Barnett has been a pioneer of non-surgical facial rejuvenation. Energy Light Rejuvenation is a combination of acupuncture, microcurrent stimulation, color light chromo therapy, topical herbs and lymph drainage into a treatment called Energy Light Rejuvenation (ELR) TM. Each treatment is a magic carpet ride! Energy Light Rejuvenation is the future of skincare technology. It has been featured in Vogue, Readers Digest, USA Today and The New York Times, as well as on Oprah. Dr. Oz and Andrew Weil have also validated the effectiveness of acupuncture and facial rejuvenation. Depression lifted, mental clarity increased, feelings of inner calm. In addition ELR, you will receive a firming facial mask followed by an intense, electronic hydration treatment. We apply an exquisite hand-compounded pearl cream made from an ancient Chinese formula that was once only available to royalty. The formula includes Chinese herbs that have been used for thousands of years for facial regeneration including ground pearls, and ginseng. Essential oils and vitamins are added, specific to your skin type. The cream is applied using wands that emit a very light electrical frequency, which drives the moisture deep within the cells. Great for even the most sensitive skin. It is useful for healing scars, abrasions and also has anti-inflammatory properties and so is useful for inflamed skin or skin disorders such as psoriasis and eczema. It is also useful for dry skin. Almonds soften and bleach and nourish the skin – prevents the early appearance of wrinkles, blackheads, dryness of the skin, pimples. It also keeps the face refreshed. In addition to the wonderful natural scent of Lavender, this beautiful flower has anti bacterial properties and is useful for acne, psoriasis, fungal conditions and sunburn. It is also helpful in eliminating the appearance of brown spots. Aromatherapy indications are depression, headache, hypertension, stress, insomnia and headaches. Oatmeal helps to absorb dirt and oil that may clog pores and will also help remove excess skin cells, and exfoliate the skin. Ground fresh water pearls have been used in China for thousands of years as a treatment for the skin to create a smooth, flawless appearance. Ester-C® is a more stable form of Vitamin C that promotes collagen production and fends against free radical damage caused by sun, stress, and the harsh environment. We use the powerful antioxidant properties of Vitamin C in a potent Ester-C® complex that penetrates deep into the skin to prevent fine lines and wrinkles, inhibit melanin production and aid in the repair of sun damaged skin. Cordyceps has been recognized in China for thousands of years as the Number 1 anti-aging herb.